Do you shop at Amazon.com or use a Kindle? Concessions Stand Schedule is Up! We are fortunate to have a well equipped concession stand at Kronenberger Park. 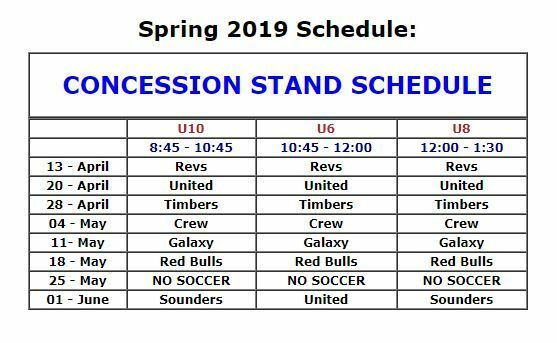 In order to make the concession stand available to our club members we publish a schedule each season assigning In-Town teams to specific weeks in which they are required to staff the stand during their In-Town session. It is each coach's responsibility to be sure that at least one parent from each team helps in the snack bar on the date(s) assigned to their team. THANK YOU in advance for volunteering during your teams assigned date(s)! On your team's scheduled day, at least one person will need to report to the snack bar 15 minutes before game-time until after the games are completed. Only one team is assigned for each time slot so if no one shows up there is no back up. Failure to honor this responsibility will result in closure of the concession stand for that age group. 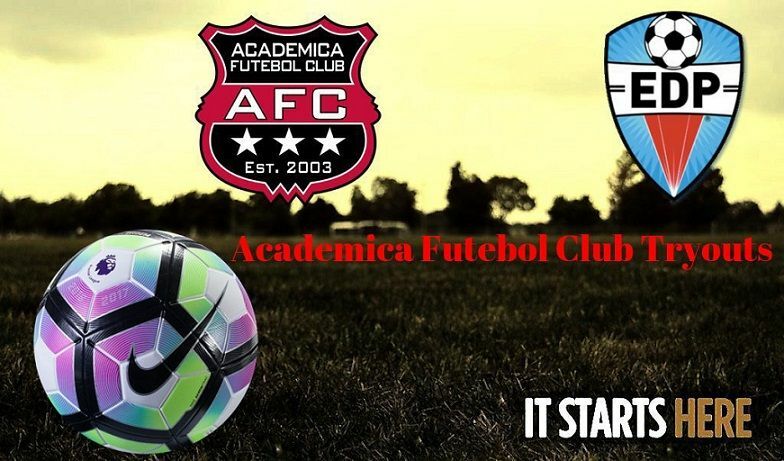 The club will attempt to schedule the team assigned to staff the concession stand to the field closest to the stand so the parents working the stand can still see their child's game. Parents are encouraged to reach out to their coaches notifying them that they will take care of the team's concessions stand commitment. 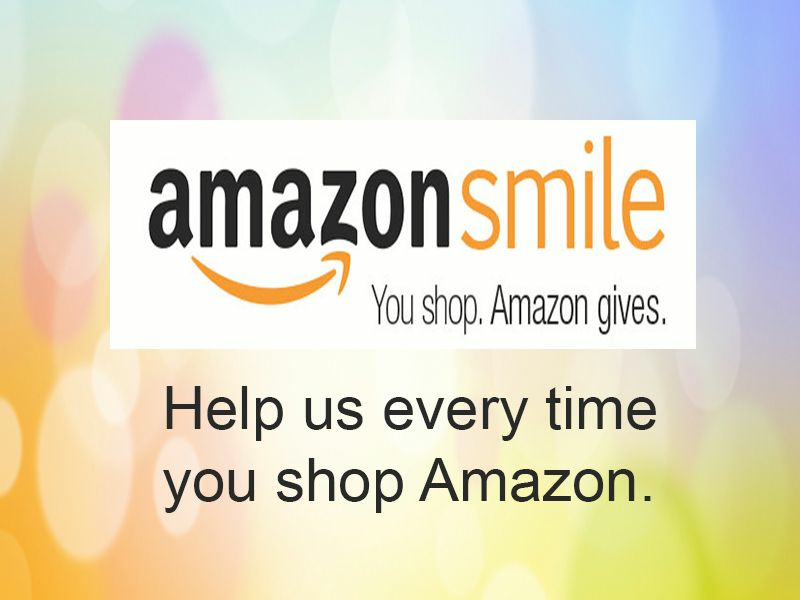 Did you know that you can help the club raise funds just by shopping at Amazon? 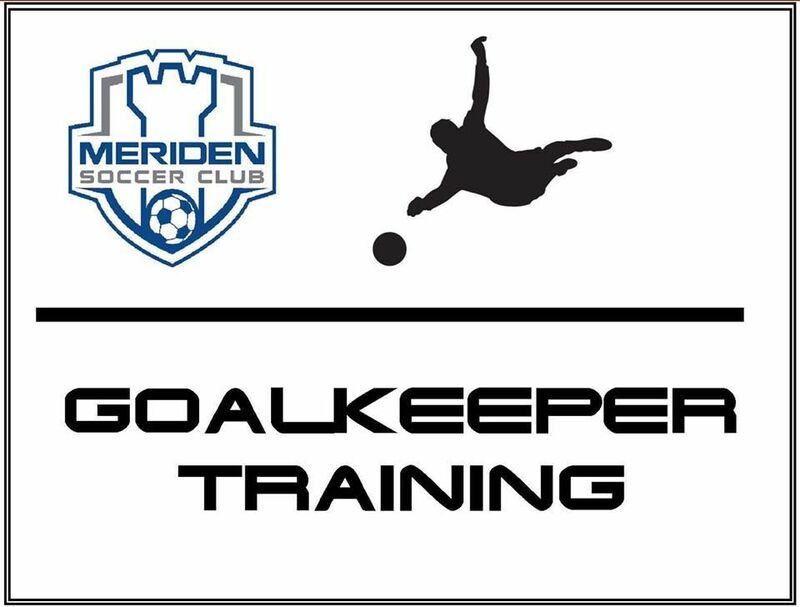 Since the club is a 501(c)(3) organization, you can register for the AmazonSmile program and select MERIDEN SOCCER CLUB INC as the organization you want to support. After that, Amazon will donate 0.5% of your purchases to MSC. It's an easy way to help raise money for our club - just go to the AmazonSmile site to buy what you would have anyway and Amazon will make donations to our club.